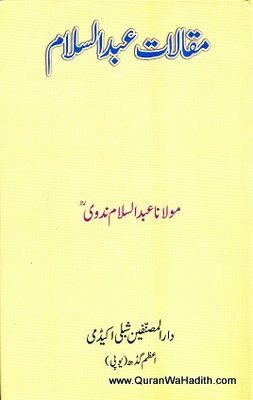 Syed Sulaiman Nadvi November 22, 1884 November 22, 1953) was an eminent Indian historian, biographer, litterateur and scholar of Islam. Nadvi was born on November 22, 1884 in the Desna village of Patna (then in British India). His father, Hakeem Syed Abul Hasan was a Sufi. His first teachers were Khalifa Anwar Ali of Desna and Maqsood Ali of Ookhdi. Later he received his education from his elder brother, Hakeem Syed Abu Habeeb and his father, who was a physician at Islampur near Patna. 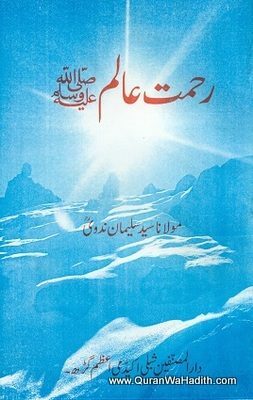 In 1899 he went to Phulwari Sharif (Bihar) where he became a disciple of Maulana Mohiuddin and Sulaiman Phulwari. From there he went to Darbhanga where he studied for a few months at Madrasa-e-Imdadia. 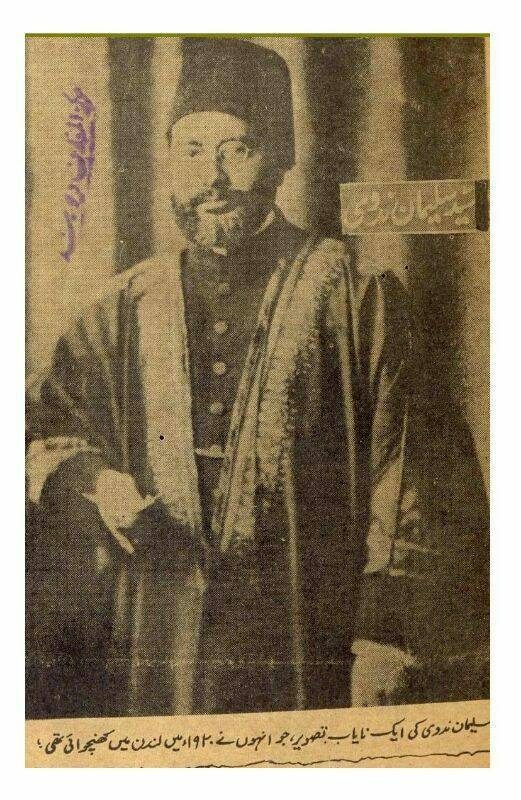 In 1901, he was admitted into Darul Uloom Nadwatul Ulama at Luknnow. He studied for seven years at Nadva. He was also appointed sub-editor of the journal, An-Nadwa. 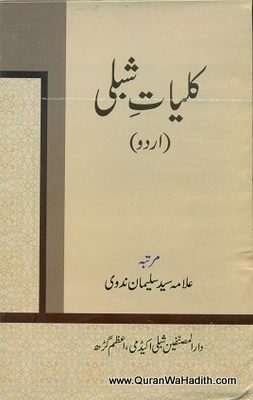 his first article, Waqt (Time) was published in the monthly Urdu Journal Makhzan edited by Abdul Qadir. In 1906, he graduated from the Nadva. 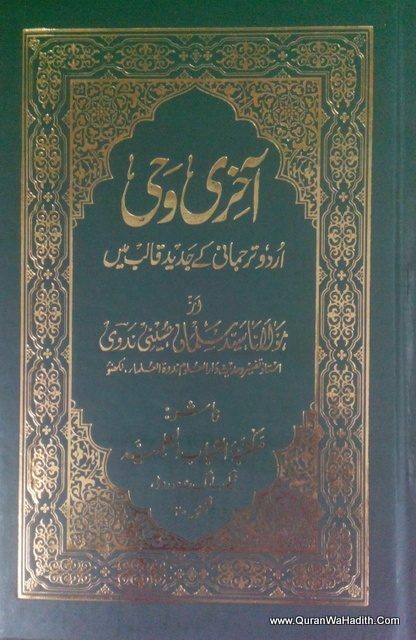 In 1908, Nadvi was appointed an instructor of Modern Arabic and Dogmatic Theology at Dar-ul-Uloom Nadva. 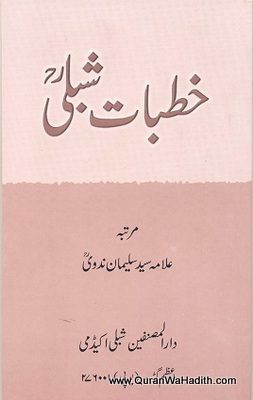 Aligarh Muslim University conferred on him the honorary degree of Doctorate of Literature (DLitt) in 1940. 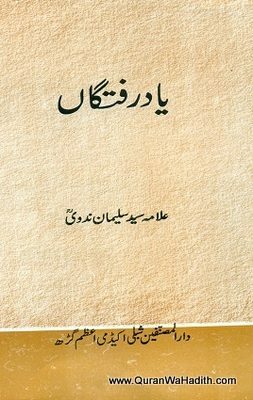 In 1910, Shibli Nomani began writing Sirat-unNabi in Urdu, but died before completing it. After Nomani’s death in 1914, Nadvi left his position as a professor at Deccan College, Pune and traveled to Azamgarh. 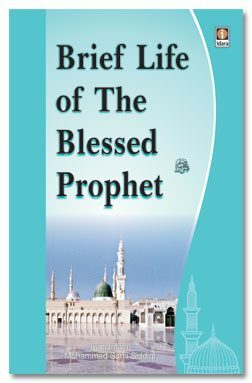 There he edited and published the two first volumes of Sirat-un-Nabi penned by Nomani, and completed the remaining four volumes himself. The work was initially funded by Sultan Jehan Begum of Bhopal, and later by Nizam of Hyderabad. In October and November 1925, Nadvi delivered a series of eight lectures on the life Muhammad at Madras. 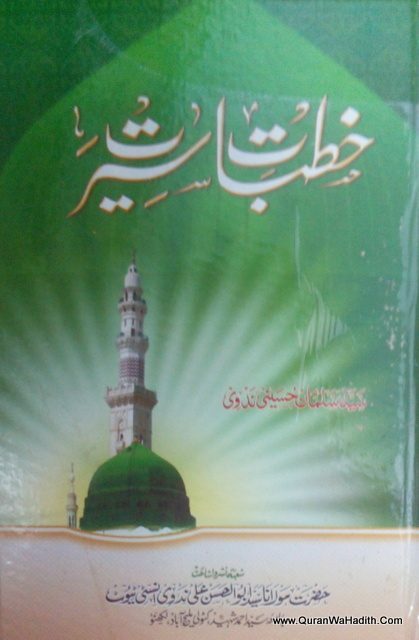 These lectures were later published as Khutbat-e-Madras. 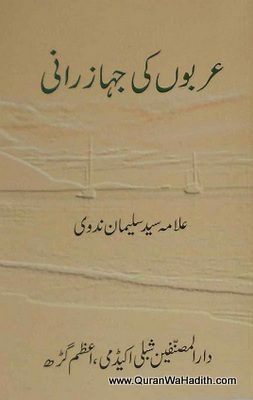 In 1933, he published one of his major works, Khayyam. 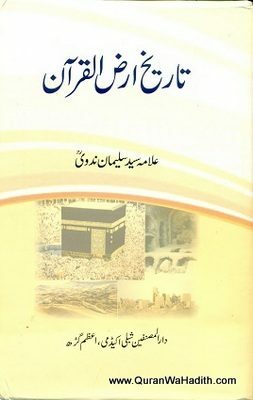 The nucleus of this book was an article on noted Persian scholar and poet Omar Khayyam. 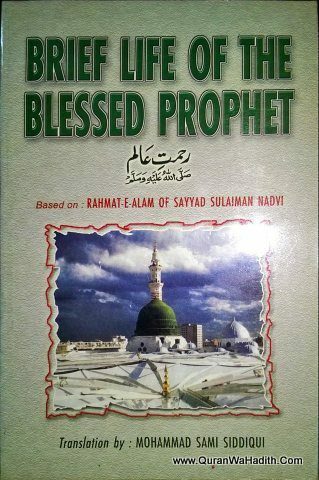 In 1940, he published Rahmat-e-Aalam, a children’s book about Muhammad. Nadvi, along with others who favored Hindu-Muslim unity in British India, suggested that the term “Urdu” be abandoned in favour of “Hindustani” because the former conjured up the image of a military conquest and war whereas the latter had no such symbolic baggage. In June 1950 (after the partition of India), Nadvi moved to Pakistan and settled in karachi. He was appointed Chairman of Taleemat-e-Islami Board to advise on the Islamic aspects of Pakistan’s constitution. He died on November 22, 1953 in Karachi at the age of 69.